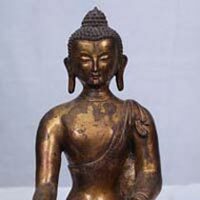 The company has emerged as one of the respectable Suppliers and Exporters of the Bronze Buddha Statue. 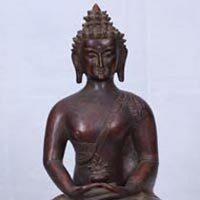 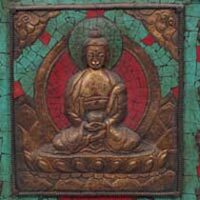 Our Bronze Buddha Statue is creatively made using high-grade bronze. 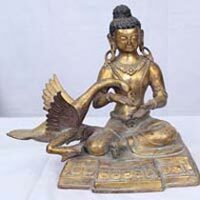 Enhancing the beauty and serenity of various parks and Temples, these Bronze Buddha Statues are acclaimed for their matchless finishing work. 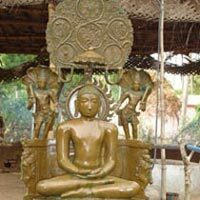 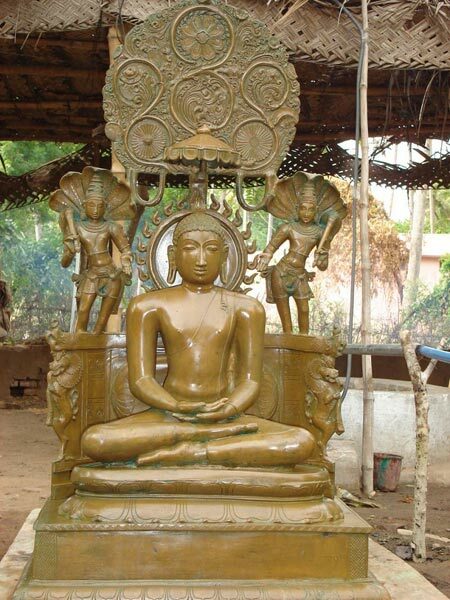 Besides, we can handle the bulk orders of Bronze Buddha Statue as per the demand of the clients.